Simon Crafar, a 29 year old New Zealand native, destroyed the form book and the opposition at the 1998 British Grand Prix on his Red Bull Yamaha. 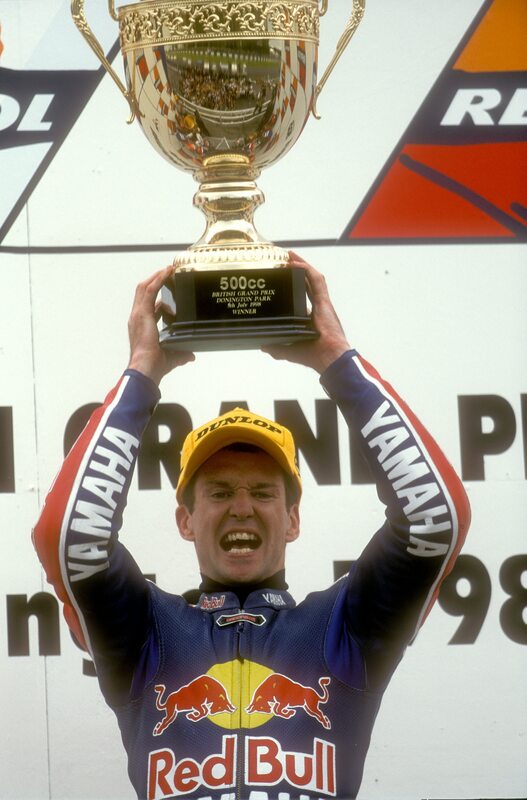 He dominated the weekend at Donington Park, taking pole position and the lap record on his way to winning the 30 lap race by over 11 seconds from Mick Doohan. 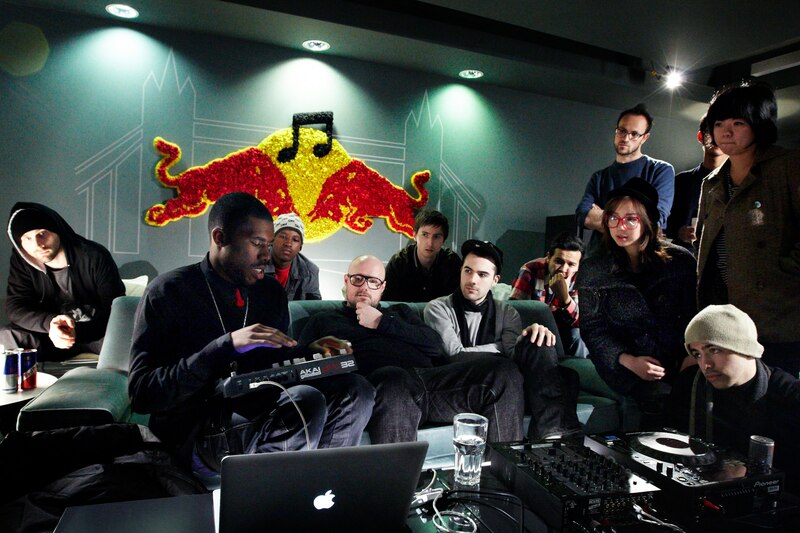 THE FIRST EVER RED BULL MUSIC ACADEMY IS HELD IN BERLIN. The international music event and workshop will shape the musical future of the best up-and-coming producers, singers, arrangers, DJs and musicians.